Pizza is the greatest food in the world. Good, simple ingredients are put together skillfully and cooked to perfection. The combination of flavours, textures and aromas can't be beaten. The versatility of flavours and toppings are limitless- from the classic margherita, to wood-roasted Moroccan lamb to Nutella and mascarpone. 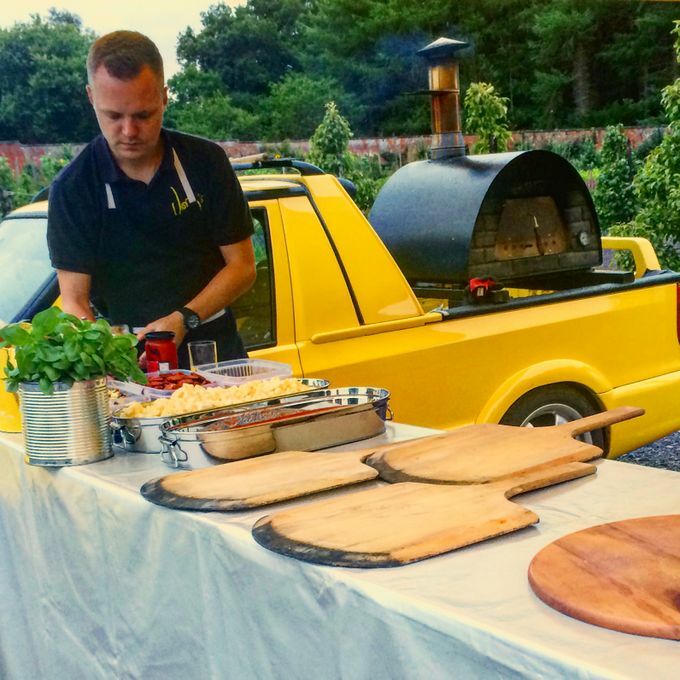 We bring you freshly made pizza cooked in a minute from a wood-fired oven on the back of a yellow pick up truck! 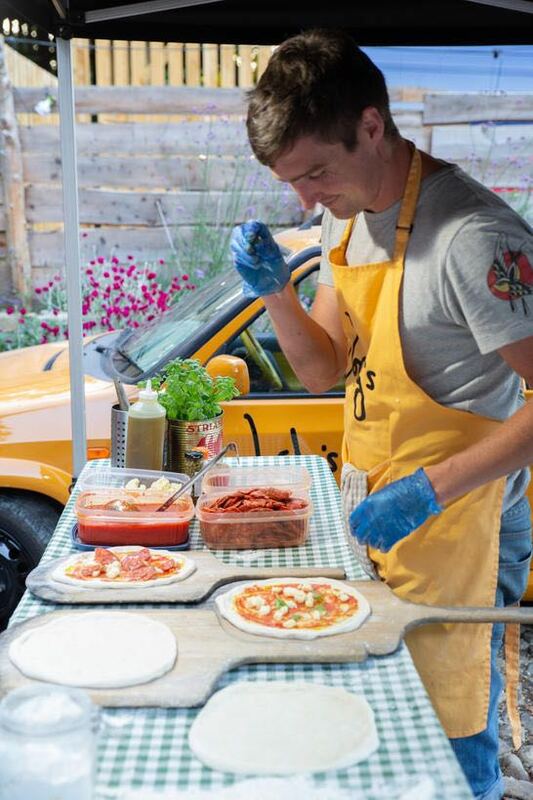 We use my own recipe dough, sauce and toppings alongside traditional methods to develop flavours and beautiful results. Jordy's pizzas are for the foodies. Definitely on our list for using again! Great Pizza's, Jordan was perfect for the job in hand. Went down really well with all our guests. 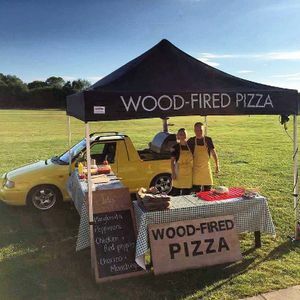 Brilliant pizza. 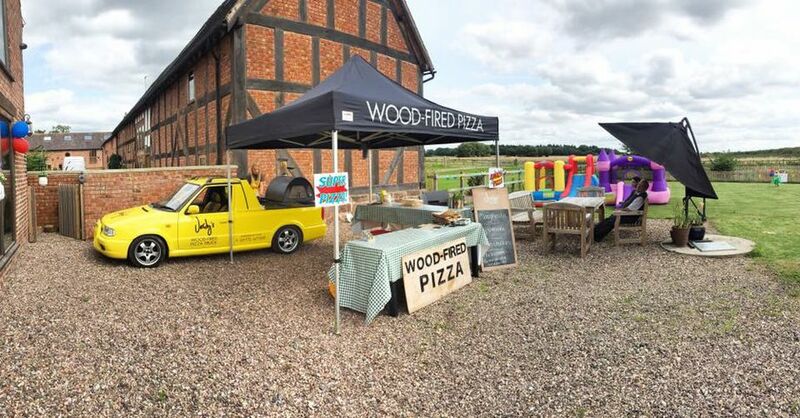 Our wedding guests still talk about how good the pizza was!